It is an HTML element used to provide the title of a webpage. If a page has one, it's the blue clickable links on the search engine results page. Having a well-written title tag helps users get a concise description of the content on the page. Besides giving a preview of what the website is about, the title tag is a useful search engine optimization (SEO) technique to utilize. As an element of search user experience and SEO Philippines strategy, you can use it to establish keyword relevance. Still, you must create a <title> tag that answers the needs of humans and crawlers. 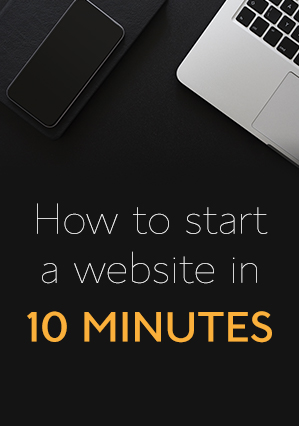 Applying these six practices keeps your title neat and invites users to visit the website. 1. Place the title within the <head> tag. 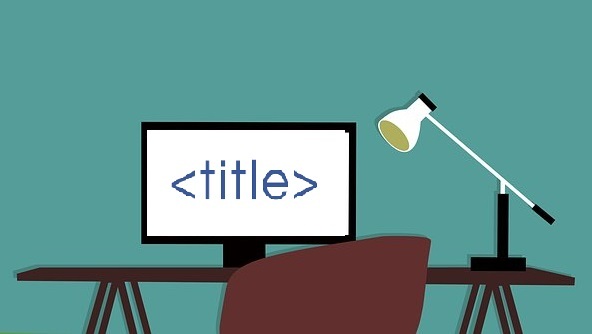 To maximize the value of your code and earn the rewards of using a title tag, use only one title tag page. Having multiple titles, no title, or placing the tag in the <body> instead of the <head>. All of these will negate the potential of the title tag. Remember, the title must be in the head section to become valid. 2. Follow the descending order of the words. The title tag is the most prominent. Thus, it's the best place include the keywords you want to rank. Search engines prioritize the first word as the most valuable, followed by the second, and so on. As their position in the title tag increases, their value decreases. Thus, construct your text line with care. Using traffic values as the basis during your keyword research is one way to create a title tag text in descending order of value. Beware of the keyword's competitiveness, tie-breakers, and close calls. Most of all, don't make the title tag a dump field. Patching up a list of words wouldn't sound natural to users. Keep a natural tone of voice to gain clicks to your site. As much as possible, keep your text under 70 characters including the spaces. When it exceeds the limit, search engines drop your page's keyword relevance to zero. At the same time, the SERP truncates wordy titles. Your title is cut off by ellipses which aren't appealing to users. According to Moz, the best titles are 60 characters long. That way, titles with characters that takes a lot of space such as "A" and "W" will avoid truncation. On top of that, avoid using titles on ALL CAPS. It limits the number of characters on display while being harsh on sight. 4. Give up stop words. Site indexes ignore stop words as they have no keyword value. Focus on the function words which in a grammatical sense are the nouns, verbs, and, adjectives. Articles, conjunctions, and prepositions are examples of stop words to avoid so you can maximize the text space. Still, you must retain your creative streak to send your message across using a limited number of words. 5. Avoid repeating the same set of words. Though you run the website, use a unique title text tag per page. Ensure that each page reflects the targeted keyword on the page. It allows users and crawlers to differentiate the content within the pages. It places user experience above the bots. Create unique, compelling and data-driven titles to increase your click-through-rate (CTR). The same goes for the H1 and meta tag description. Instead, use them to create relevance to your keyword and overall theme of your page. Think of your H1 tag as the online version of a newspaper headline. Go for synonyms, variants, and keyword association over keyword stuffing. 6. Put site branding in the last part. Given the descending value of keyword relevance the title tag, the branding must go at the last part. If you have other keywords competing for exposure on the page, you can opt it out. Focusing on branding is crucial for companies whose site traffic comes from the brand of products and services. Meanwhile, an established, well-known brand helps you boost your CTR. Reflecting the necessary and relevant keywords in the body text is also a vital SEO agency technique. It shows the search engine the overall content of the website. To make an optimized <title> tag, remember these tips. It must be well-written. It must apply the decreasing value of keyword relevance. It's a unique string of text that summarizes the page in 60 characters. When you have all of them covered, you now have a SERP-friendly title tag.